MANILA, Philippines – House Speaker Gloria Macapagal Arroyo is pushing for the full development of Clark International Airport (CIA) to become the main airport of the country. Following the Ninoy Aquino International Airport (NAIA) fiasco that left hundreds of flights cancelled, rerouted or delayed after a Xiamen Airlines aircraft skidded off the runway, Arroyo suggested that the Clark Airport will definitely help decongest NAIA. Cauguiran explained that the full development of the 210-hectare airport is under the Duterte administration’s Build, Build, Build program. They are aiming to be completed by June 2020 to accommodate 10 to 12 million passengers per year from the current figure of 2.5 million passengers per year. “Grabe ang traffic sa NAIA. We only have one runway, other countries, they have two runways, three runways in an airport so I think it’s about time that we really transfer the international airport to Clark because Clark has two runways,” he added. 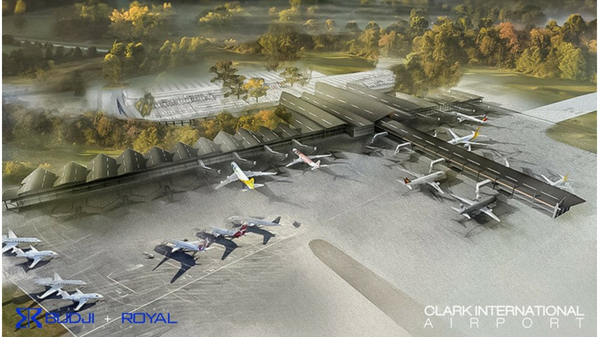 Despite the push, several critics have pointed out that Clark airport may not be an ideal new gateway due to its far distance from Metro Manila and the heavy traffic on the Northern Luzon Expressway.